CRISPR, the revolutionary gene editing tool that’s also been dubbed the “Genesis Engine” because of its powerful applications, promises to radically change how diseases, from HIV and blindness to Cancer, are treated and is heralding in a new era in synthetic biology and artificial lifeforms – including designer humans and even complete artificial humans after 2036. 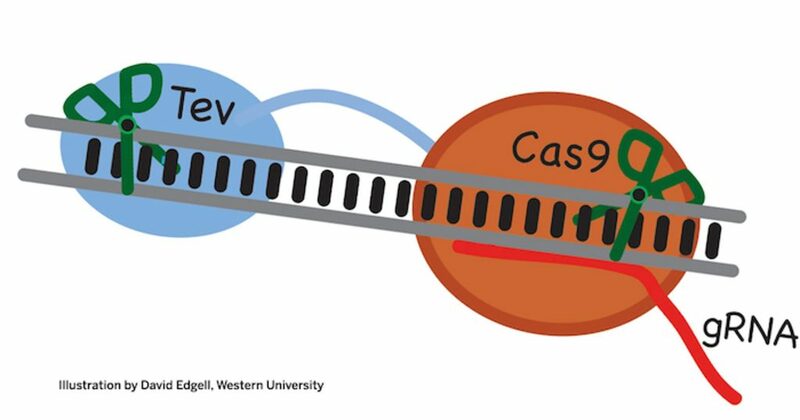 Now, scientists at Western University in Ontario have edited the editor, adding a new engineered enzyme to CRISPR that can help prevent the target DNA from repairing itself and canceling out the new genetic changes. 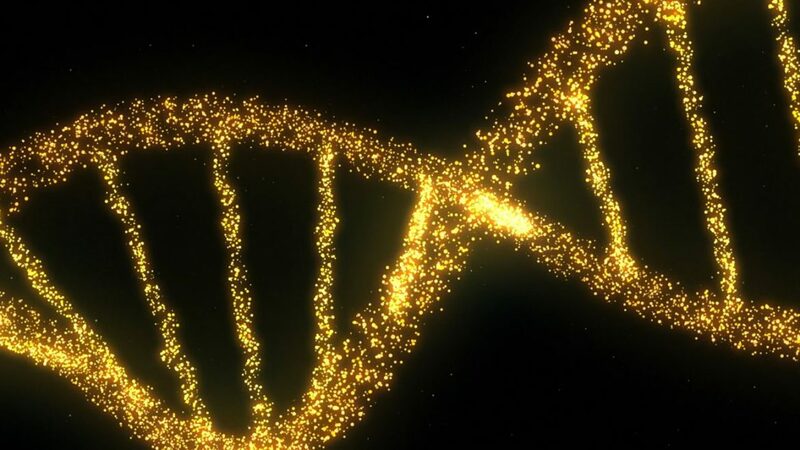 With human trials of gene editing happening in a number of fields CRISPR’s power comes from the ability to let scientists swap out sections of DNA, removing unwanted genes like those that might cause cancer or other diseases, and splicing in more helpful ones, but unfortunately cells have a natural ability to fight back against the “damage” to their DNA strands and in some cases they can use an in house repair system, using what’s known as a “Genetic template” to undo the effects. The addition in question is an enzyme called I-Tevl, which is combined with Cas9, the DNA cutting enzyme that gives the CRISPR-Cas9 tool its name, but where Cas9 only makes cuts in one site on the genome, the newly created “TevCas9” cuts in two places, making it much harder for the cell to repair itself. As an added bonus, using TevCas9 appears to reduce the chances of unwanted side effects as a result of the cutting by targeting genes much more directly. This is another benefit of the new technique because sometimes when the genetic makeup of a cell is edited there are “unintended consequences” and this new technique could help stop – or at least limit those from happening. “Because there are two cut-sites, there is less chance that these two sites occur randomly in the genome; much less chance than with just one site,” says co-author, Caroline Schild-Poulter.